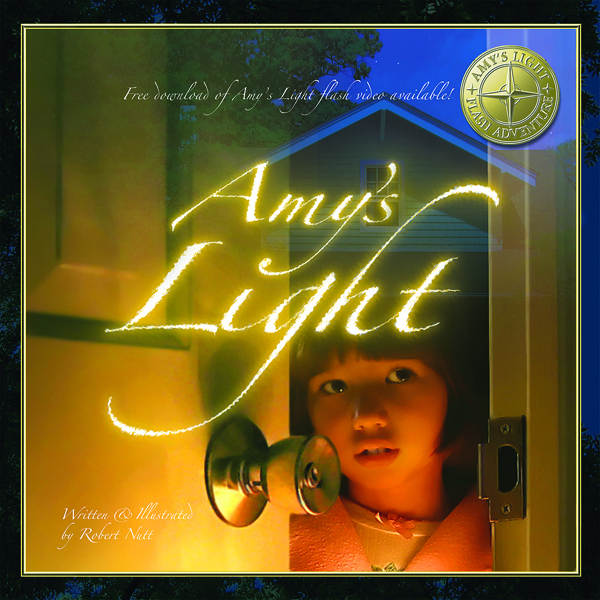 The storyline and imagery may seem to border on the chimerical, but what takes place in Amy’s Light is a summertime occasion that adults can recollect with the same childlike wonder, joy and fascination as the main character, Amy. Considering that fireflies live mere weeks (a fact I picked up in the book’s “Did you know?” section), it really is incredibly exciting to see these bioluminescent insects flicker their goods in the evening air. Overall, this is a whimsical, attractive picture book with a sound message that will inspire your kids to explore nature’s nocturnal gifts. Robert Nutt is not only the author, but also the artist and his picturesque, doctored photographs are simply gorgeous. 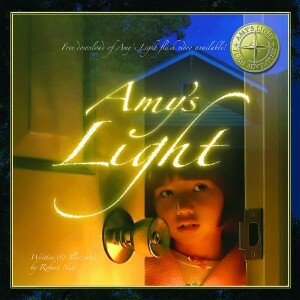 See a flash video of Amy’s Light and discover other “Connecting Children with Nature” titles through Dawn Publications.